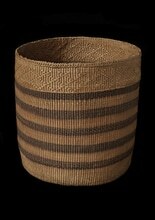 Item number 1900.34.7 from the Pitt Rivers Museum. Accession Book Entry - 'Dr. C. F. NEWCOMBE, Hon. Corresp. Sec. Nat. Hist. Soc. British Columbia. 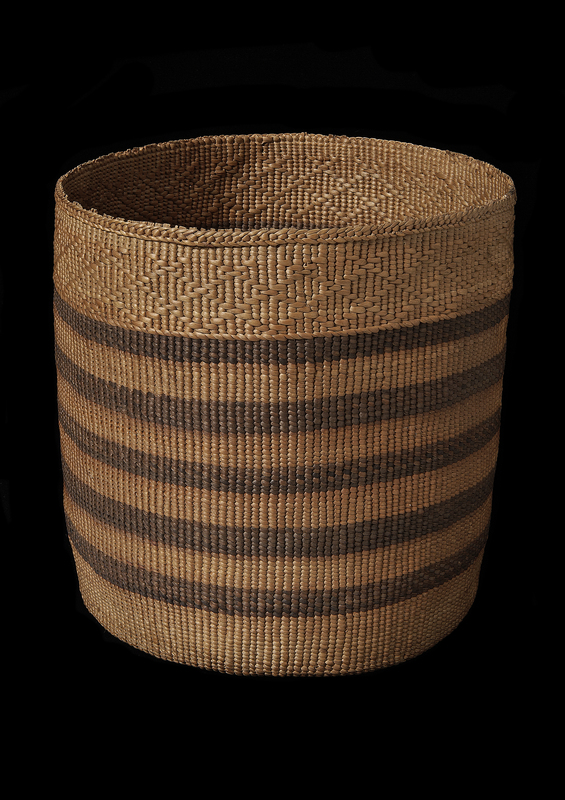 Specimens of native industry from British Columbia, viz:... Basket of split roots of young spruce (Picea Sitchensis) Haida, Queen Charllote Id. 1895. Received through the Director, Roy. Gardens, Kew. Collected by Charles F. Newcombe ?